A&A is your source for the best picnic equipment rentals in Alexandria, NOVA, and Washington DC metro area. 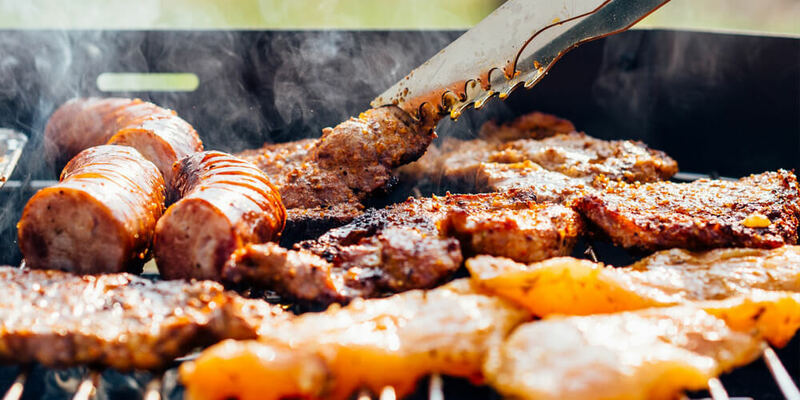 From horseshoes to grills, moonbounces to coolers, you’ll find exactly what you need for your next cookout. If you’re hosting a picnic or outdoor get-together We’ve got everything you need to make sure your event is unforgettable.